We are pleased to offer you the latest edition of our prayer booklet. 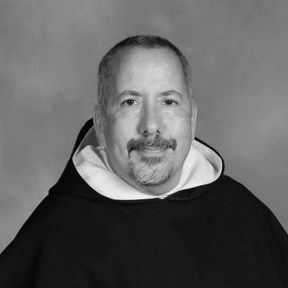 It is a key aid in our endeavor to further the devotion to St. Jude Thaddeus. While new prayers have been added for specific intentions, the singular purpose of the booklet remains constant: to help St. Jude devotees deepen their relationship with Jesus Christ. How to Make a Novena. Dominican Way of Praying the Rosary. 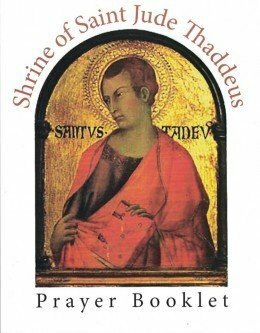 Litany of St. Jude Thaddeus. Devotional Prayers to St. Jude. Litany of the Blessed Virgin Mary. A Brief History of Our St. Jude Shrine. Devotions at the St. Jude Shrine. How to Put the St. Jude Shrine in Your Will.